Licel - Photonic Solutions, UK. 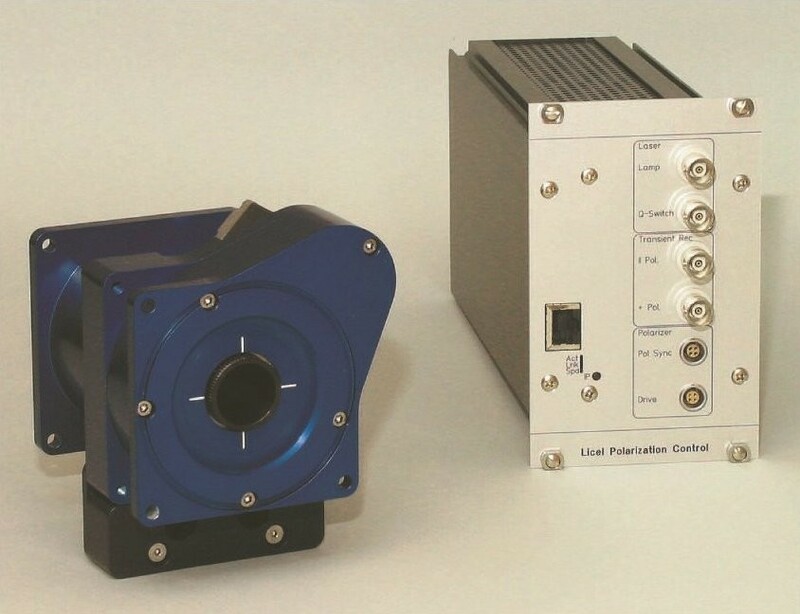 The Licel product range includes an Optical Transient Recorder for LIDAR and photomultiplier modules Licel have recently introduced a gated PMT module aimed at the LIDAR market. The Optical Transient Recorder (OTR) from Licel is a powerful data acquisition system designed specifically for optical signal detection. The OTR offers the best dynamic range together with high temporal resolution at fast signal repetition rates and is available with 12 and 16 bit analogue resolution. By implementing continuous monitoring and correction of the alignment, the Licel Boresite Alignment Sensor can reduce the telescope field of view to close to the laser beam divergence. This reduction in field of view can improve operation of narrow field of view Raman or micropulse lidars and unattended operation. Licel offer a suite of Ethernet based components for LIDAR automation. 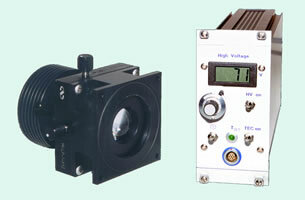 Transient recorders, timing controllers, PMT/APD controllers and laser power monitors are all available. The Licel Rotating Polariser is a software controlled module featuring rotating Glan Thompson prism to either add or de-polarise multispectral detection in the wavelength range 210 nm to 2300nm. The Licel InGaAs APD module is a fully integrated detector solution for eye-safe lidar systems for detection at wavelengths between 1100nm and 1700nm. 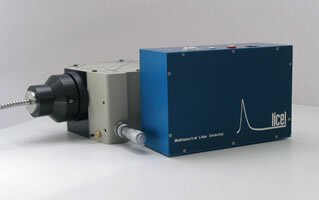 The Licel Multispectral Lidar detector features a 32 element photocathode and a 32 element single photon counting system, allowing simultaneous detection of multiple spectrometer wavelengths. 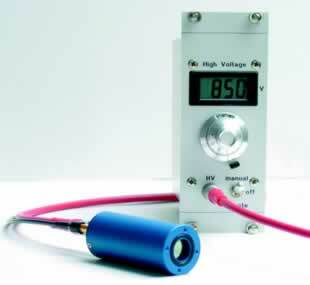 Licel high dynamic range detectors are designed for analog & photon counting measurements. This new photomultiplier module based on a Hamamatsu Mini-PMT is designed to fit the special needs of the Lidar community. 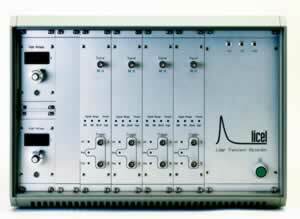 Low noise - high speed detector from Licel. Wavelength range 400-1100nm, high NIR quantum efficiency.